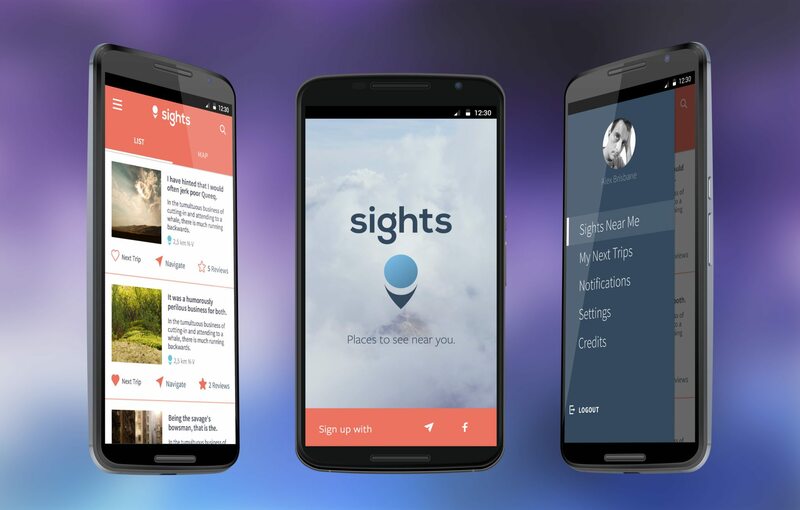 Sights is one of my side projects, not yet available in Google Play, so it’s a work in progress. These are a few screens that I designed. 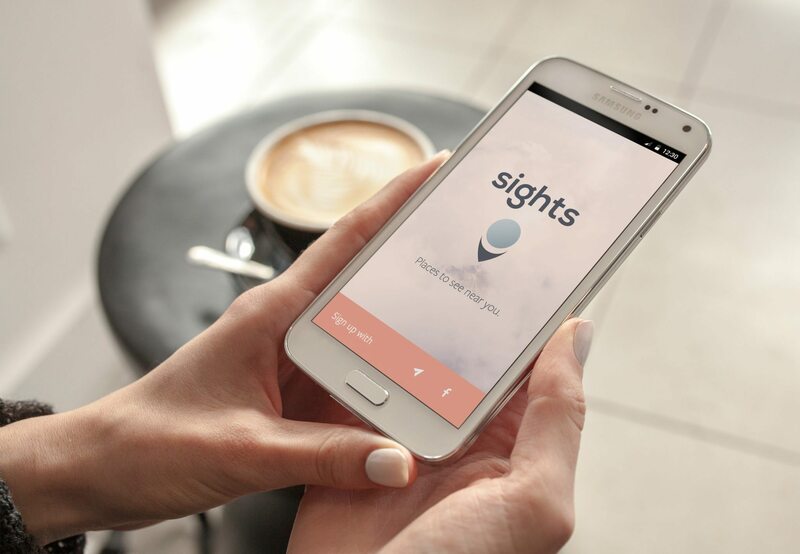 Basically you can search/see with the app some landmarks you want to visit in your trip/vacation.